Webinterpret has allowed us to widen our reach and has significantly improved our international sales. For QuickSilver Exhausts the journey started in London in 1973, when the average life expectancy was only 18 months, for all original exhaust systems. There was a clear demand for better and more durable products, so the company created exhausts from stainless steel that would last the life of the car. In these 40 years they have become the brand for superior exhaust systems, selling lighter, stronger and more efficient products for the world’s finest cars and most celebrated car owner;- world-renowned actors, racers, and musicians. 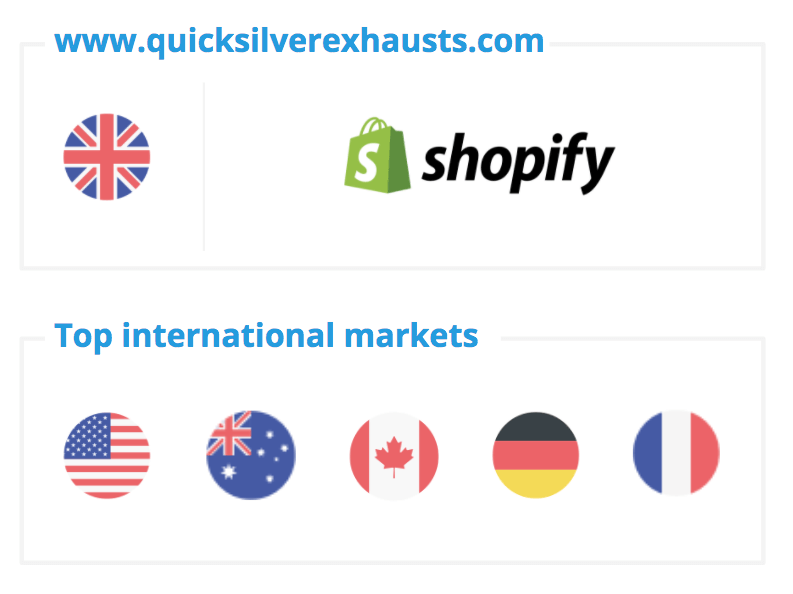 With unique products that are universally applicable and desirable, QuickSilver has always received a proportion of their website traffic and orders from abroad, but their international visitors have rarely converted as well as the domestic ones. 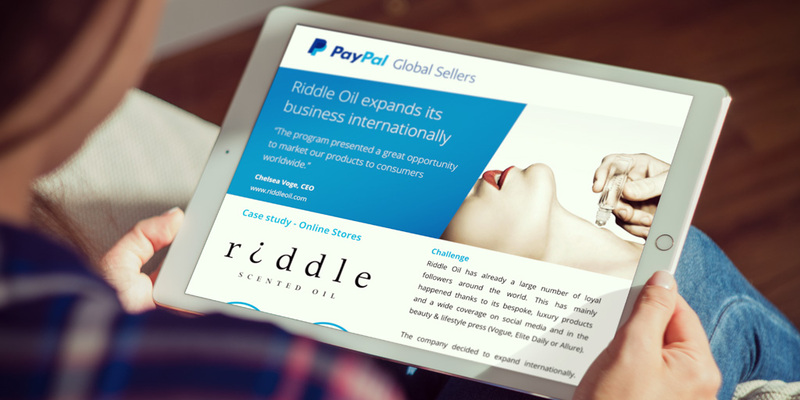 The company knew that by optimizing their set up and offering localized versions of their website, as well as local currencies will help them to become successful in converting international visitors into buyers. ‘When we were looking for a suitable solution the company we came across Webinterpret and it seemed to fit the bill’ says Paul Goddard. 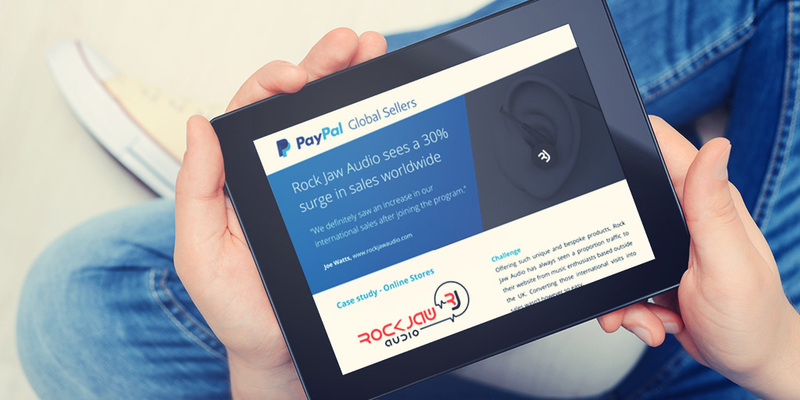 Thanks to their simple and straightforward plugin, Quicksilver is able to offer their customers a truly localized shopping experience, by launching 55 localized version of their store and being able to accept payment in 25 different currencies via PayPal. 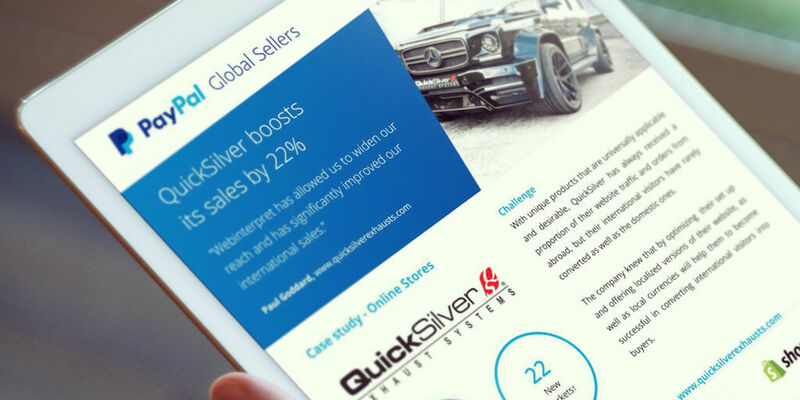 QuickSilvers have seen a 22% growth in total sales since joining the Global Sellers program. Thanks to the most comprehensive and secure end-to-end localized shopping experience they have noted a significant improvement in the number of international sales, particularly from the US, Singapore and South America – such as Brazil. *Data based on revenue results between 8th April and 11th July 2016. †The number of international markets QuickSilver has currently switched on.